SacAnime came through and showed why Sacramento is a great place to hold cons. The fandom is there and the people showed up to prove it. 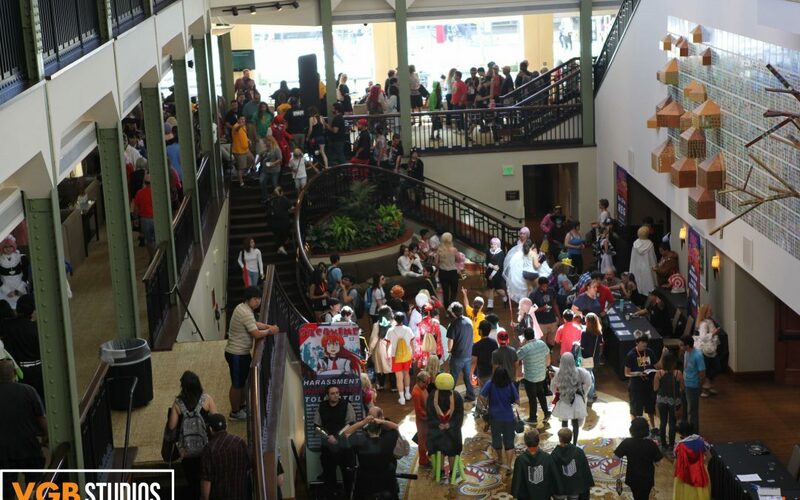 With a crazy amount of cons that Sacanime had to compete with like PAX west, and Dragon con, it was a nice surprise to see that the Sacramento faithful showed up. The cosplayers were out in style this year with a variety of looks, and not just anime themed. 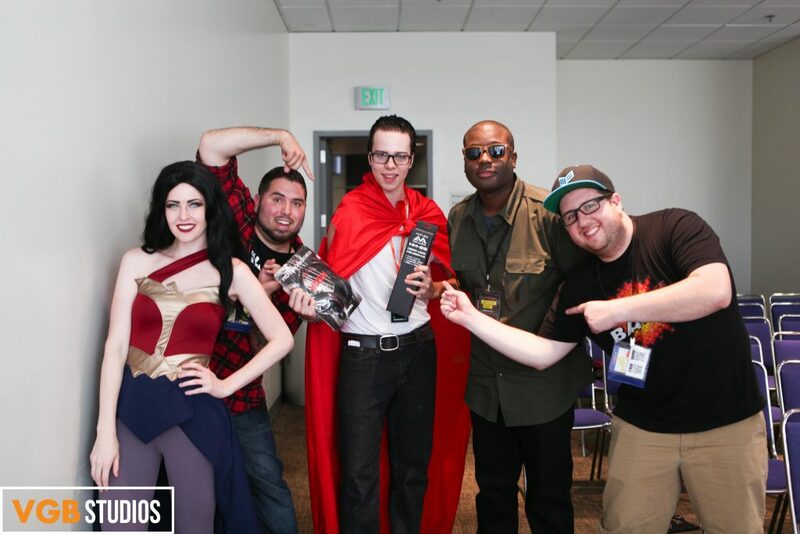 From video games to cartoon network stars, the cosplayers represented, and showcased a plethora of geek themed costumes that made the event feel inviting to old and new cosplayers alike. The Geek Fashion show was a great idea for showcasing some talented designers, and their unique designs. I do wish that there was a lot more emphasis on that part of the con. Like really go all out for it and take some big cues and set designs from the New York fashion week, but with a major geek twist on the whole thing. All in all the con was a success and i’m sure people will pile into the Sacramento Convention center each time. 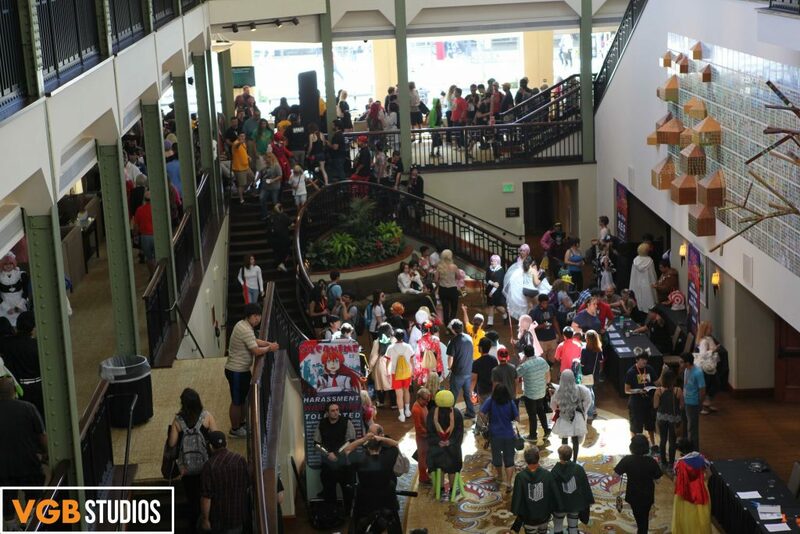 I am very interested to see how the SacAnime will evolve over the next few years as it is sure to get bigger and bigger.